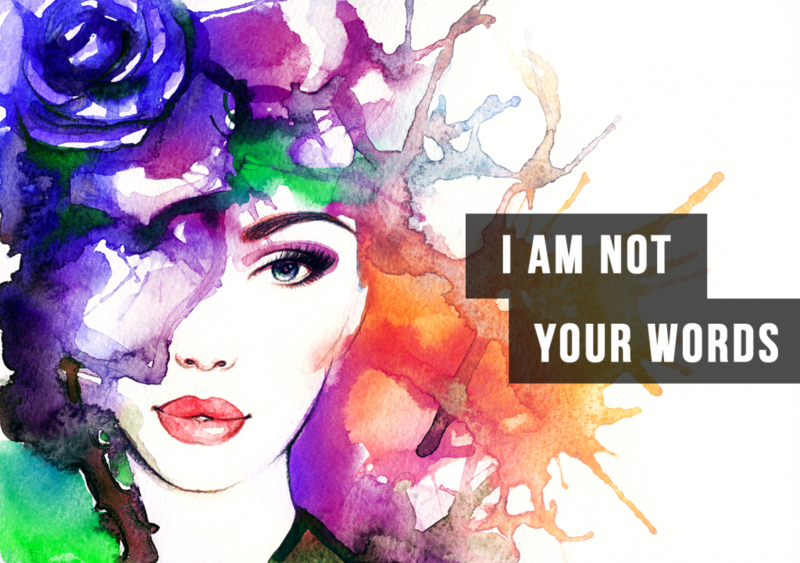 On March 8th, the accomplishments and continued challenges of women around the world take center stage on a day globally recognized as International Women’s Day (Fùnǚ jié | 妇女节). While themes vary around the world and also vary year to year, the common message of the day is always an underlying focus on women’s long journey towards respect and equality in society, and the continued struggles that modern women face. Actions may speak louder than words, but we must also remember that the choice of one single word in our daily Mandarin vocabulary also carries with it the profound weight of hidden meanings and implications that guide the thoughts and actions of those around us. In reference to two intriguing and informative ChinesePod lessons on the topic of women, below are three ways you can change your Mandarin vocabulary to show your respect towards women, and not just on International Women’s Day, but every day of the year. 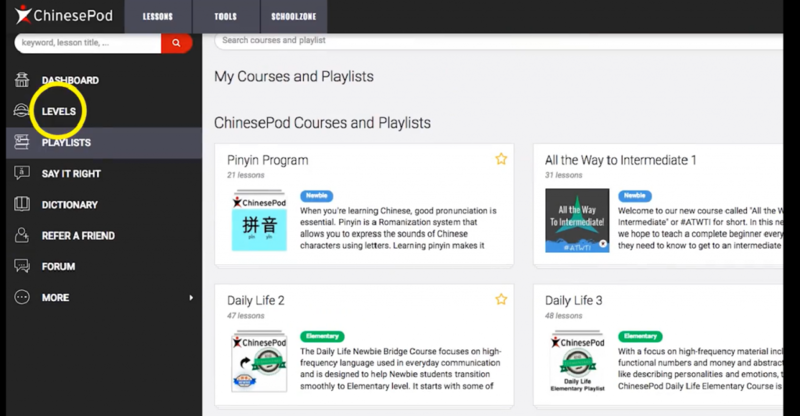 ChinesePod is a creative platform for Teachers to enhance their students’ Chinese language learning experience. ChinesePod uses real life conversations and scenarios to engage the students, keeping them interested and involved in the Mandarin language. ChinesePod offers an abundance of material with over 4,000 lessons available. When used in combination with your curriculum, ChinesePod can be a valuable part of your students’ activities, listening practice and further cultural insight. ChinesePod provides exercises, printable worksheets, pronunciation, an audible dictionary, grammar explanations and downloadable material, so your students can study easily anywhere. ChinesePod offers the introduction to Pinyin system for writing standard Mandarin Chinese using the Roman alphabet. Pinyin was developed by the People’s Republic of China in 1958, and implemented in 1979. It is used exclusively in mainland China to this day. Over the years pinyin has become widely accepted by the international community, replacing older systems of Romanization such as the Wade-Giles system. It is important to remember that although pinyin uses the same letters as European languages, the sounds those letters represent are the sounds of Mandarin Chinese. Thus some letters may not make the sounds you expect. It is important that you pay close attention to how each letter of pinyin is pronounced, as you cannot read pinyin as if it were English. Download our Pinyin Chart at iOS or Android. 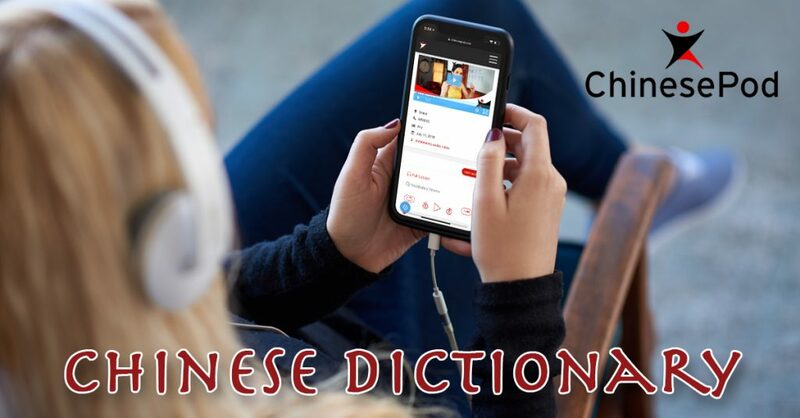 With 80,000 total characters (and the majority of words needing at least 2), you might enlist some help along the way, the Mandarin Chinese dictionary might come in handy. This database using English or Chinese words helps you with the pronunciation and spelling. Also within the dictionary there are links to anywhere within the ChinesePod platform that these words are being used so that you can practice and review during a lesson. This can also help you with the HSK testing. 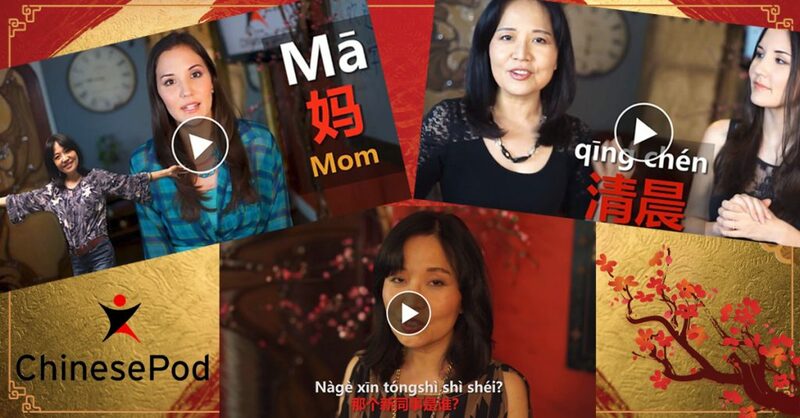 Chinesepod Say it Right series is a original instructional video course on how to master Chinese pronunciation. This feature is a great way for you to gain the confidence and skill to speak like a native. Every lesson works as a three steps process, first watch the video, then practice speaking with the review drills, and finally test your knowledge with their lesson worksheets. With there sixteen video lessons and seven hours content you will never be bored. ChinesePod provides the most extensive Chinese pronunciation instruction available. You won’t find any course like the Say It Right series… on or offline. They also cover the most difficult part of learning pronunciation. Xu Laoshi, is Chinesepod pronunciation expert, he gives you insight on how to master pinyin,tones, and difficult sounds in the Say It Right series. By the end of the course you will have the necessary tools to speak like a native. Chinesepod will give you extra boost of confidence that you can say anything in Mandarin without second guessing. Media – This area is for advanced students, Media lessons that are unfiltered to help in real contexts, that are taken from the original sources. You might be surprised at how easy and useful Chinese playlists can be for the non – native speaker. 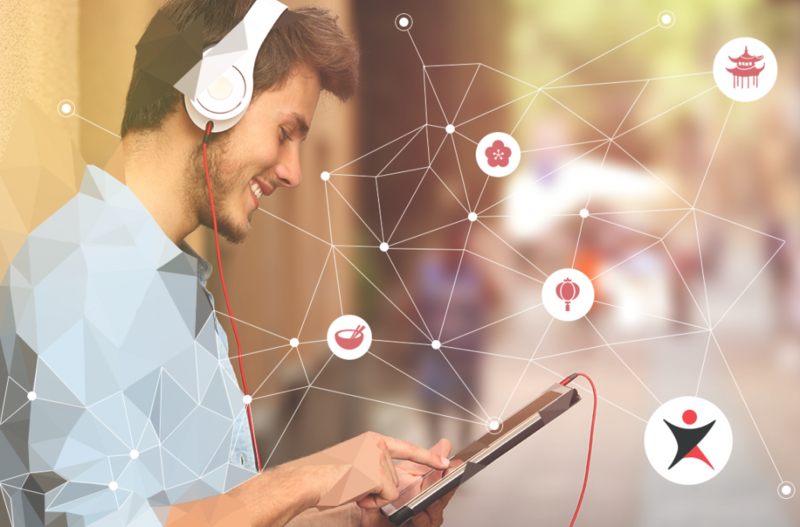 There are many great free playlists here at Chinesepod ranging from audio and video shows from different academic levels. As a user, you will get to try all of their features including the full show, lesson dialogue, audio reviews, PDF lesson notes, annotated dialogue, vocabulary, expansion, grammar, and exercises. Be sure to check out some of our most popular videos such as counting from one to ten, the four tones of ma, and even getting to know a new coworker. Learning another language is fun and rewarding! It allows you to not only speak with more people but become at nonverbal communication. With Chinesepod you have the ease of learning on the go with resources at your fingertips. Start Early – The HSK 6 is a good test of your real-life Chinese abilities. If you haven’t put the time into developing those abilities, then all the test prep in the world will be of little to no help. My current goal is to raise my HSK 6 score from 224 to 270 and I’m giving myself 1 to 2 years of daily study to do it. Focus on Vocabulary – If you know the words, then you can answer the questions. If you don’t know the words, then you’ll be lost. It’s that simple. I’m giving most of my prep time to Advanced ChinesePod lessons because I don’t know of anything else out there that is so effective at building up my vocabulary. I’ve chosen 160 lessons, and I’m working on 3 a week. My favorite so far? Probably the 小太监进宫 series. Do Practices Tests – You can get a number of free practice tests online, including directly from Hanban’s website (PDF and audio file). There are also a number of books of practice tests out there as well. I’ve done this book before. I plan to pick up a stack of practice test books the next time I’m in China. Do at least one of these practice tests early on so you’ll be aware of your weak points. I plan on hitting practice tests harder the closer I get to my next test date. 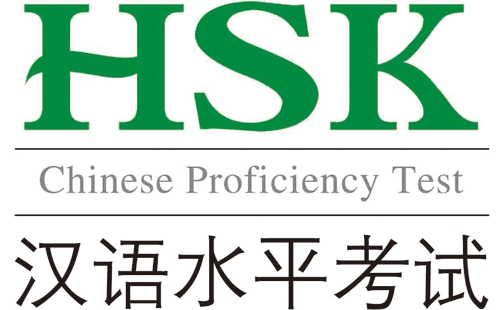 Get a Tutor – You’ll likely need one to help you make sense of the grammar points on the HSK practice tests, especially for the “请选出有语病的一项” reading section. Your average Chinese person on the street would even be baffled by many of those questions. Get Immersed – Find a Chinese TV series (连续剧) and get yourself hooked. An old favorite from my school days was the gripping spy series 《潜伏》, and, based on numerous recommendations, I just recently started watching the anti-corruption police drama 《人民的名义》。If you’ve never done a 连续剧 before, my suggestion would be to watch the first episode 5 to 10 times, taking notes and looking up words. Wear out the “Pause” button. Make flashcards for the main characters’ names, and memorize them. If you make that first episode all about rigorous study, then you can relax enough to enjoy the rest of the show. In this situation, binge-watching is a virtue instead of a vice. Stay Healthy – This may seem out-of-place, but as a 40-year-old with a deteriorating memory, I’m learning that it’s critical. For me, keeping my mind sharp requires three things: Maximizing sleep, minimizing sugar, and eliminating caffeine. I discovered that my performance with my early morning tutors can vary significantly, and I’ve narrowed the reasons down to these three things. Figure out what hinders you, and get rid of it. It’s never too late – or too early for that matter – to learn a new language. Like any new skill, mastering a foreign language takes time and practice. Don’t let a busy life deter you. Try a few of these fun study tips to help keep you motivated while you learn to speak Mandarin Chinese. Learning a foreign language is a commitment. Decide when you’ll schedule study times, just like you did when you were in school. You did study, right? If not, this is an excellent time to develop good study habits. Schedule study sessions on a calendar, your laptop, or a cell phone. Writing them down makes it more likely that you’ll honor the commitment. Start your day with language learning. You don’t even have to get out of bed. If you have a smartphone that lets you use custom alarm ringtones, this is the perfect way to wake-up. Create some voice memos with the new Mandarin words you’re learning. Use the memos as your alarm ringtones. Can you think of anything better than waking up to Mandarin Chinese? Be careful – you might find yourself hitting “snooze” several times. Are you an insomniac? Take advantage of those sleepless hours to practice your language skills. A 2016 study found that practicing foreign-language vocabulary at night, just before dozing off may help you better retain what you’ve learned. The key to this is to make it a regular bedtime activity. Repeated practice and sleep has a positive effect on long-term retention. Combine your night owl tendencies with early morning vocabulary practice and you’ll be talking like a native in no time. Flash cards are an economical yet practical study tool. Toss your flashcards in your backpack or laptop bag. Wow, friends and co-workers with your new skills. Ask people to test you – just like you used to do in grade school when you were studying for a spelling test. Put a few flashcards in places where you’re sure to see them. The bathroom mirror. Your pillow. The steering wheel. A sneaky way to study, indeed. Bet you didn’t know that 75% of smartphone owners admit to using them in the bathroom. Now that puts a whole new twist on those 15-minute breaks your employer is required to give you. Fifteen minutes is plenty of time to study a few Mandarin grammar structures. When you think about it, instead of boring your co-workers with the usual one-sided conversations heard in break rooms and employee bathrooms, download a Mandarin app and practice vocabulary. Can you think of a better way to maximize break time? New languages — learning them is always a good idea. We live in a world where everything is constantly changing, so we must adapt. Here at ChinesePod we believe tackling a new language is always a great first step for people of all ages. The most important thing to know is which language you should learn. Here are 5 reasons Mandarin should be your choice. Chinese is a language that is spoken across the globe. There are more than one billion people who speak Chinese in Asia alone. And almost 900 million of those people speak Mandarin! You will find even more speakers around the rest of the globe, many of which are not necessarily Chinese people. Learning Mandarin at www.chinesepod.com will help you in many ways in your life. ChinesePod allows you to study at you own pace, whenever and wherever you are. Additionally, it’s truly a gift to be part of a group with so many speakers. 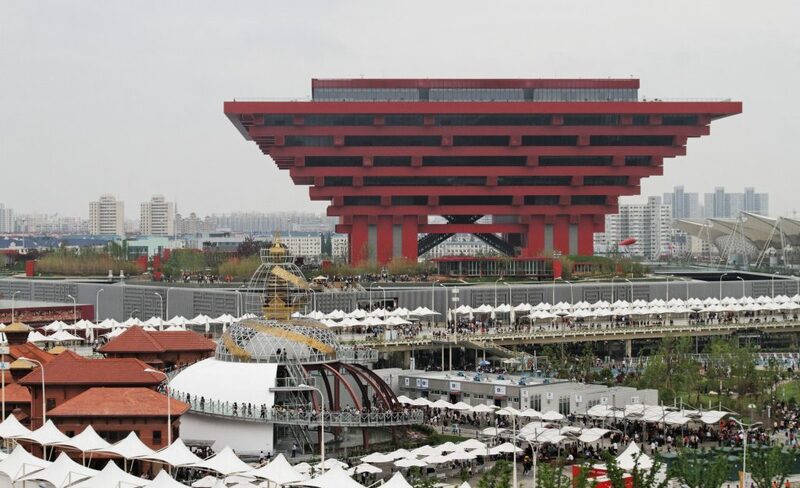 China has a lot to offer when it comes to history. China is one of the oldest continuing civilizations in the world with one of the richest cultures. Filled with talented artists, incredible temples and artifacts, you will always find something fascinating to learn about Chinese culture. Being able to speak Mandarin, you will actually be able to read all sorts of books and watch many movies in Chinese. It is always better to be able to experience everything created in its native language. Learn more in this video on the benefits of reading in Mandarin, featuring Mandarin Companions. When you study Chinese you will soon come to find that speaking Chinese is even easier than writing it. You can easily practice and learn to speak Mandarin by listening to songs or watching movies and shows without subtitles. This way, you will be learning Mandarin Chinese in no time! Knowing Mandarin Chinese is bound to be an eye-catching skill on your CV. 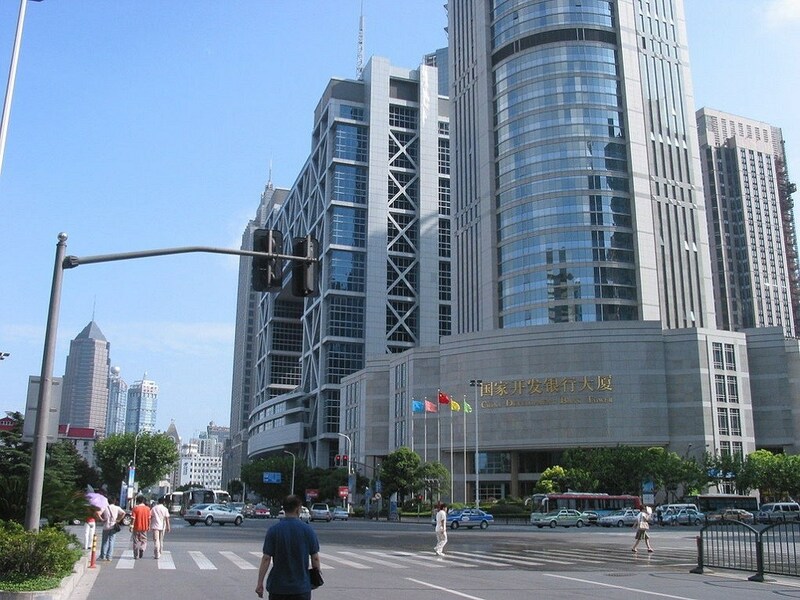 China’s economy is one of the world’s biggest and it is one of the fastest growing countries in the world. By learning how to speak Mandarin, your employer will know that you will be able to work with companies and clients from outside your country. If you are looking to be involved in international business, this could be a great opportunity for you! Simon, with www.dawnoftruth.com, participated in the speak Mandarin Chinese in 90 days challenge. Did you know that Mandarin is not only spoken in China? Countries like Taiwan, Malaysia and Singapore along with many others have large Chinese populations. Knowing Mandarin, you will be able to make your travels a lot easier. Speaking more than one language will allow you to travel to many different countries and be able to communicate with the locals on a better level. It will also help you to better experience the country. While most people want to just travel to Hong Kong so that they can use English to communicate, you will be able to see so many more places! Whether you wish to travel more, expand your future career opportunities or even learn the history of China, Mandarin is definitely the language you should pick to learn. 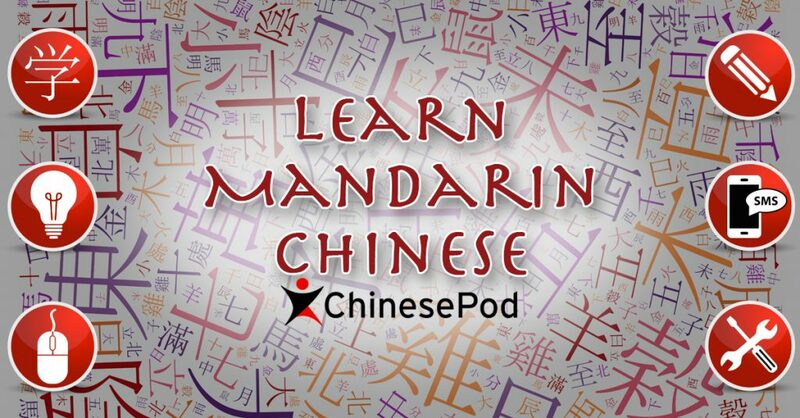 If you’re looking for the fastest way to learn Mandarin, you should definitely use ChinesePod. Not only do they help you learn easily and on the go, they also do not require you to have any previous knowledge of the language. Give it a try and you will definitely not be disappointed!